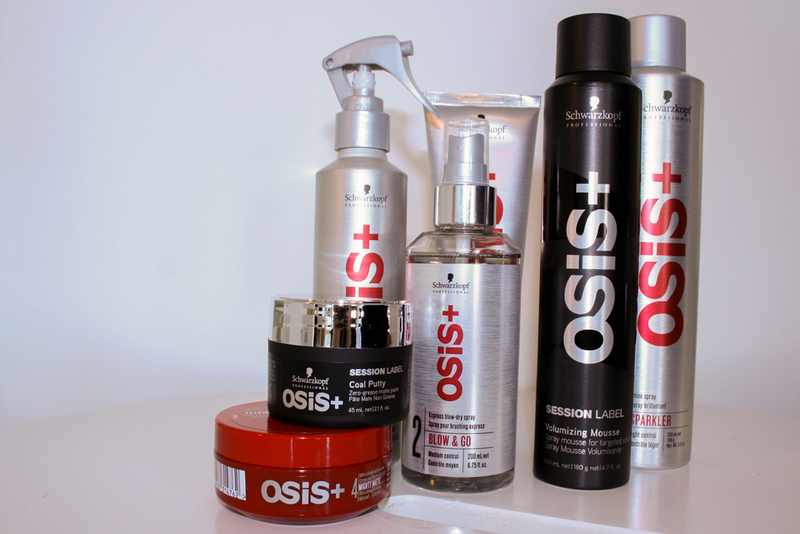 Together, a passion for hair. 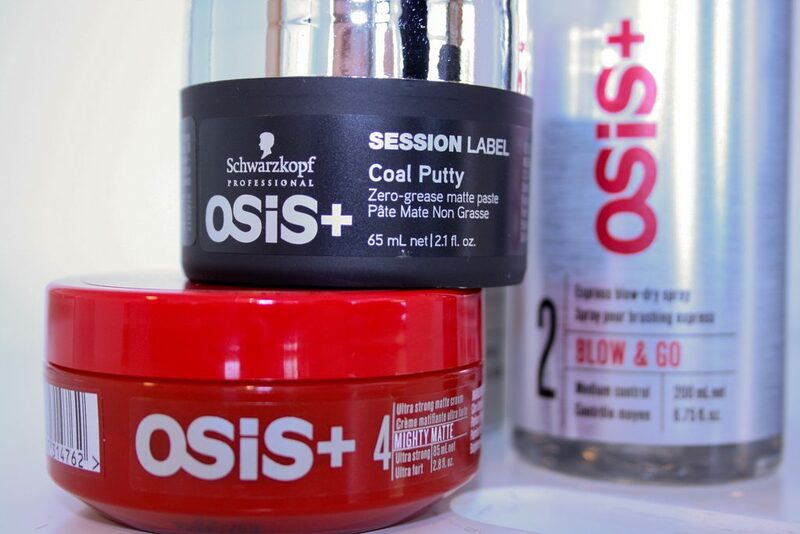 Schwarzkopf professional has been an industry leader in hair care and innovative styling for decades. 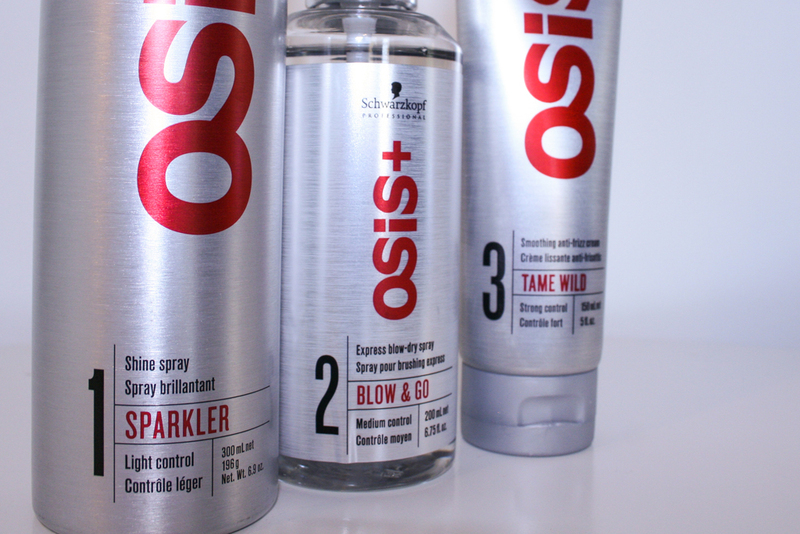 Their continual research and advancement of the latest technologies for hair allow stylists to keep ahead of their game, offering every client endless possibilities. 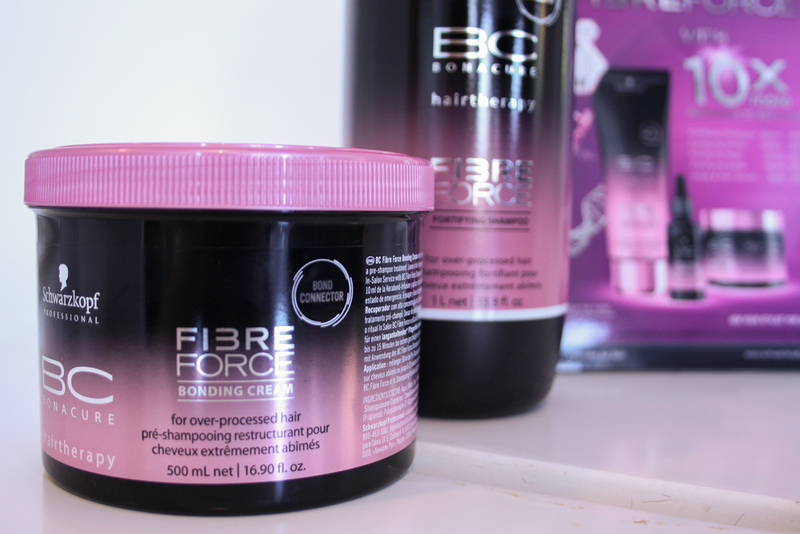 The latest break through in hair care has undoubtedly been bond enforcing services such as fibreplex, which enable colourist to achieve uncompromised colour results. 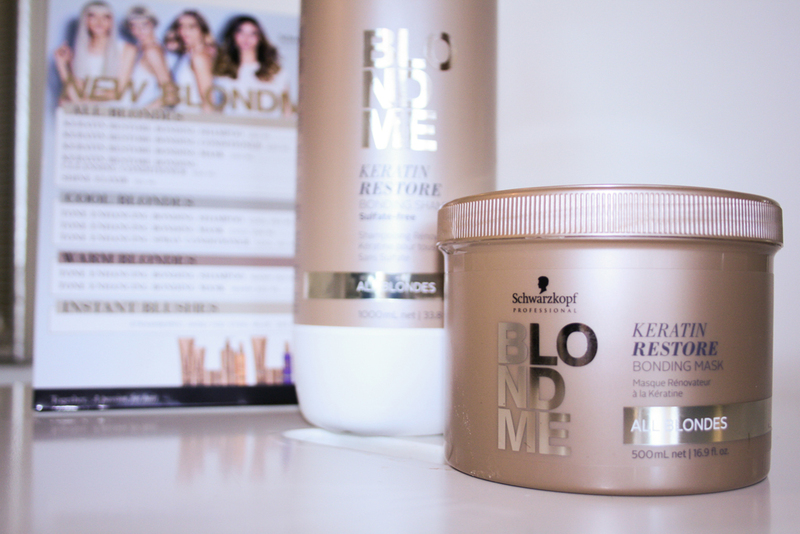 Schwarzkopf have taken this optional service addition and introduced fibrebond technology as standard within all blonding services, making strong, blonde hair an achievable reality. 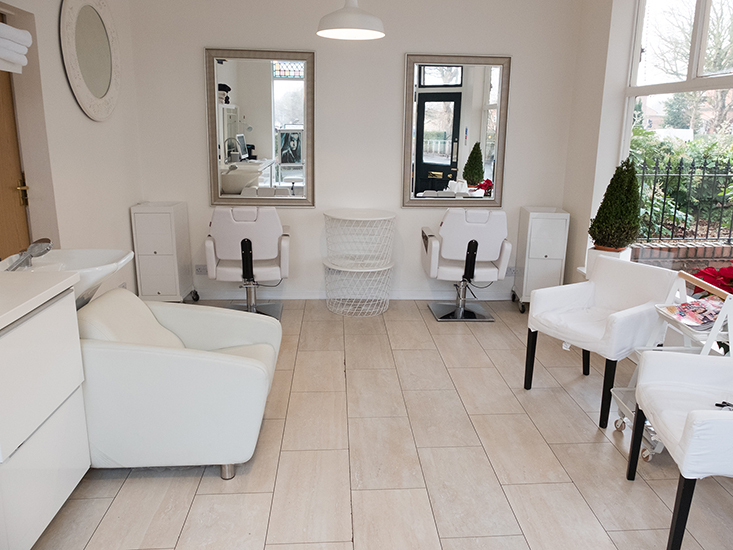 If you're ready to pay us a visit, please make sure you book an appointment online. 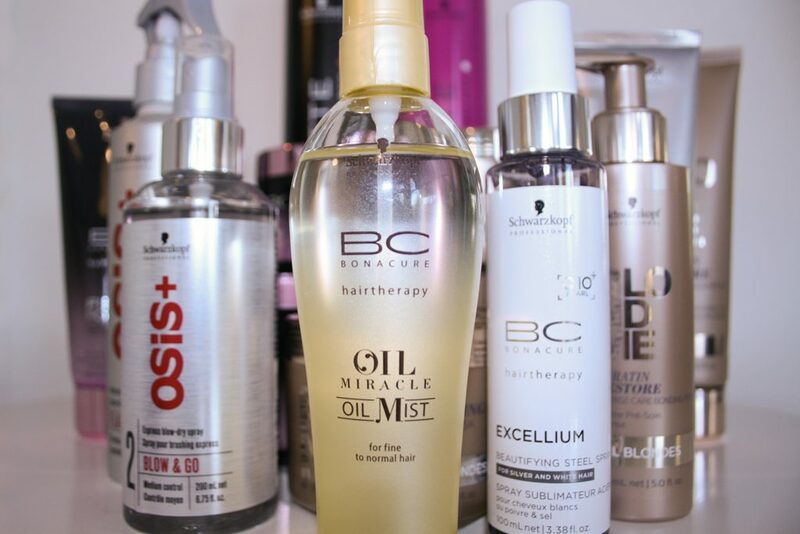 Our salon is located on 2 Markham Crescent, York, YO31 8NS. Walk-ins are welcomed as well, but keep in mind that you might have to wait for a while.